The weather is warming up and spring is in the air! This is the perfect time to dig in and complete those “spring cleaning” projects you’ve been planning – or dreading – all winter. More than likely, you’ll need some help hauling away junk during this process. Here’s how to have a successful spring cleaning with the help of your favorite, locally-owned junk removal service! Start With Storage: Whatever space you use for storage is the best place to start spring cleaning. This could be your garage, basement, or attic. Starting here ensures you have more available storage space that once all your other spring cleaning projects have concluded. Clean After You Declutter: Once you’re finished decluttering a room, make sure to take the time to clean it from top to bottom. This helps you focus on one space at a time. 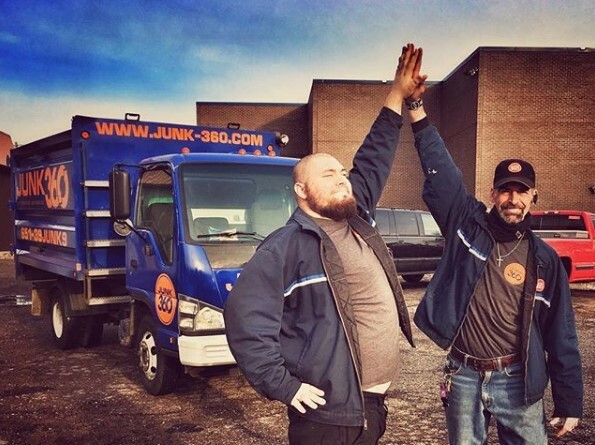 Call Junk360 to Remove Waste and Donations: Junk360 offers efficient, safe and eco-friendly junk removal services. Call us to haul away what you no longer need! Why worry about the pickup or disposal of the debris after your project is complete? Save Repairs for Last: Once the clutter is hauled away, make a list of to-dos for repairs and replacements. If you don’t follow a plan, you’ll find yourself wondering what you’ve already done and what comes next. Follow the steps above for truly want a well-organized spring cleaning project! 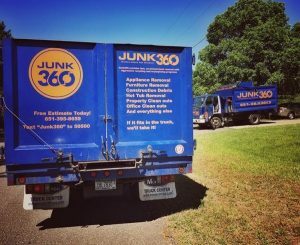 As tempting as it may be to “outsource” your junk removal needs to a friend with a trunk, it’s never a good idea to do your own junk removal. Safety: Depending on your project, removing the waste and junk can be dangerous. You could be handling hazardous waste without any idea of how to dispose of it legally. Improper knowledge of safe handling can lead to strained backs, cuts, and abrasions. Convenience: Although it might seem more convenient to haul away your own junk, it’s not. Consider the amount of time involved in cleaning out, loading up, hauling away, disposing of your waste, donating usable items, and recycling. This is hours – if not days of your time lost. Money: When hauling your own junk, you have to consider the cost of gas, dumping fees, potential trunk rental costs, and your own time. 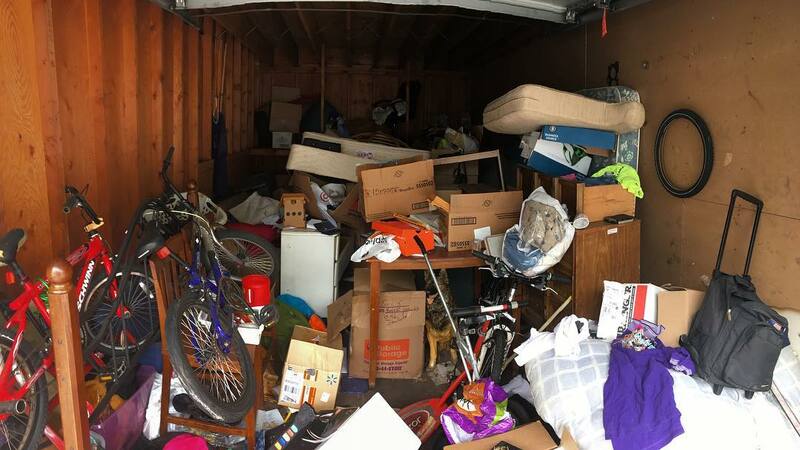 Once you add all this up, it’s more than likely hiring a junk removal service will save you money. There is more to proper junk removal than simply throwing stuff into the back of a truck. 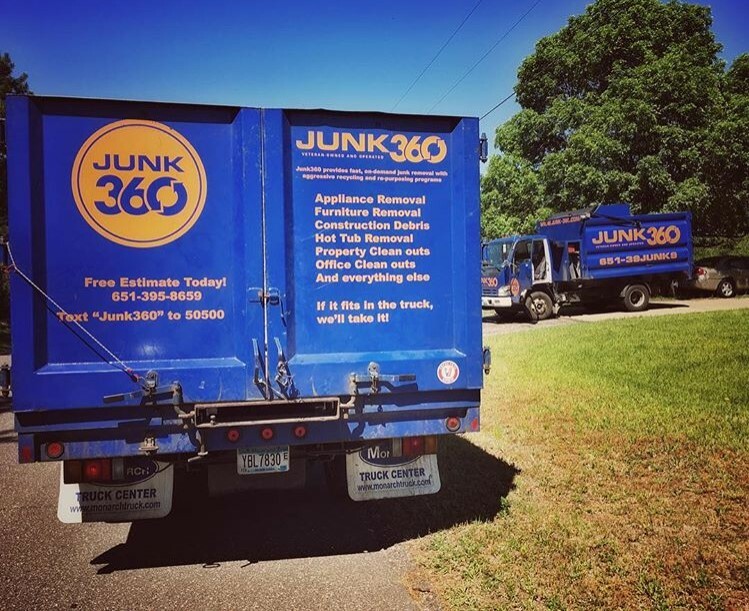 Whether you need junk removal services several times during a cleaning project, or just once after it is complete, Junk360 will ensure that your spring cleaning debris gets out of your way quickly so that you can get on with your life! 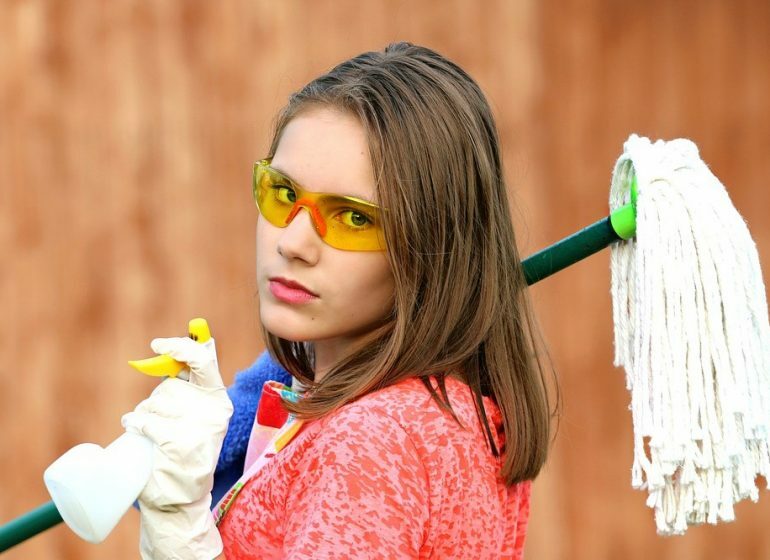 Call Junk360 for an Efficient Spring Cleaning! Junk360 is here for all your spring cleaning needs! As an eco-friendly organization, we’ll make sure that every item that can be donated or recycled is dealt with accordingly. Remember: if you need help getting your home spring ready, Junk360 has you covered! Call us today at (651) 395-8659 or request a free estimate online.